Good Dirt vol. 1 is now available! 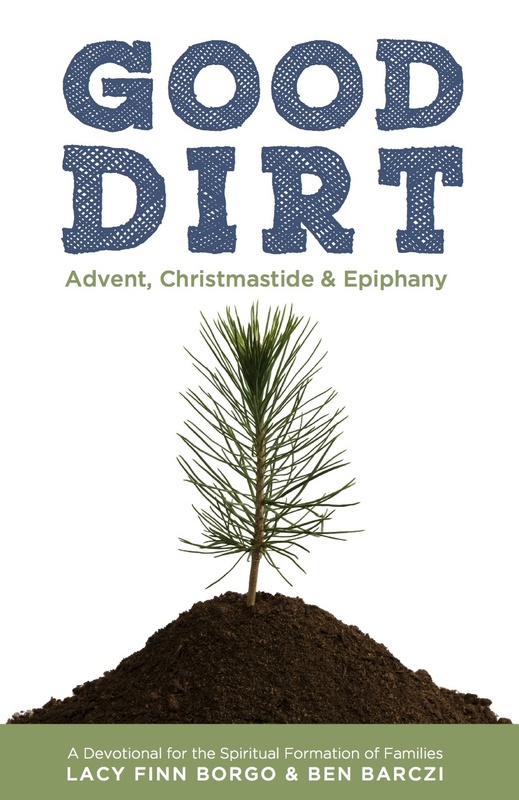 The print and PDF versions of Good Dirt: Advent, Christmastide & Epiphany are now available! The PDF is a free download available here. Print copies are at Amazon.com. We are so excited to journey with you this year, starting with Advent on December 1st!